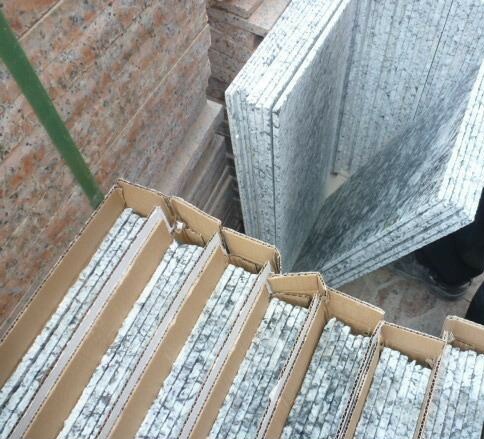 we can sale the blocks,tiles,slabs,countertops,table tops etc with the wholesale price. 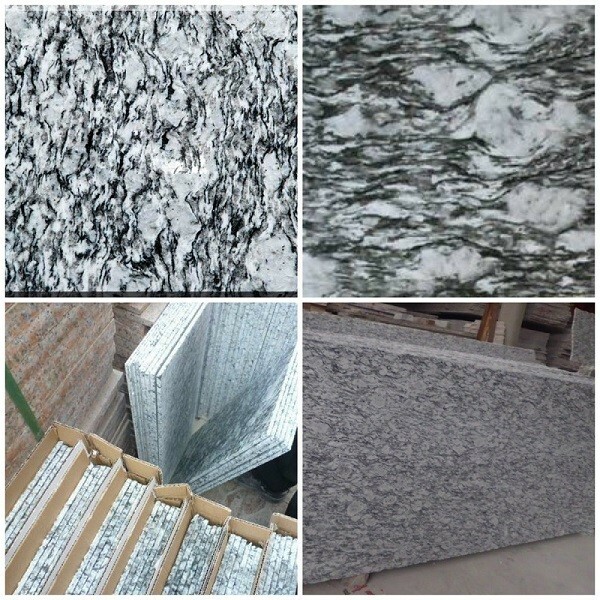 Countertop Color G682 kitchen granite countertop ,other color like white,golden,black,brown,yellow,grey,pink,green,etc.As per customer requires. 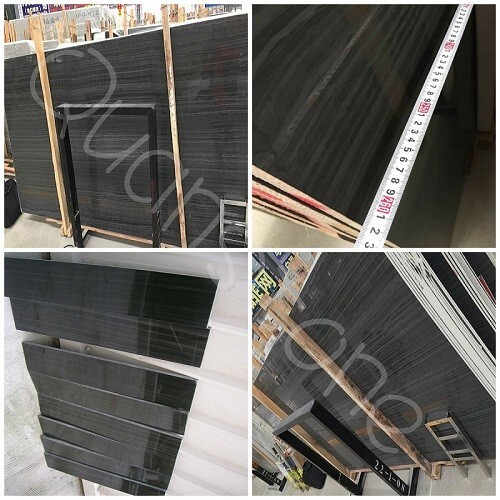 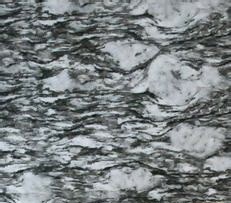 Countertop Edge processing Full Bullnose , Half bullnose , Flat eased (eased edge), Bevel top, Radius Top, Laminated Countertop, Ogee Edge, DuPont, Edge, Beveled or others. 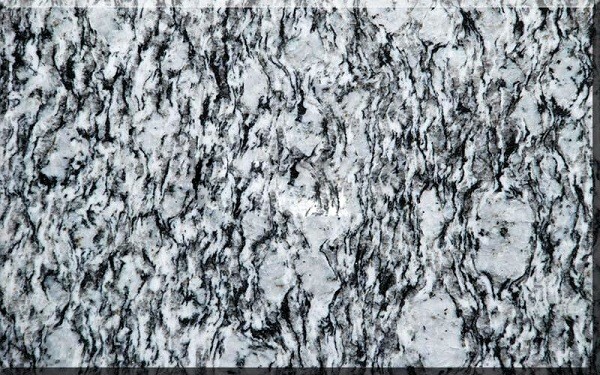 Countertop Size Details Available in different sizes for different products. 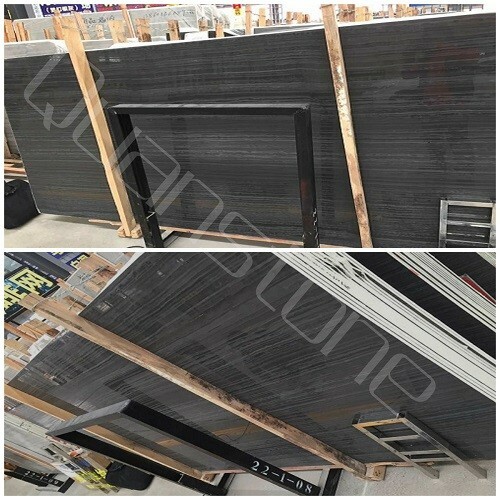 Popular countertop color G439,Brainbrook Brown, Salt & Pepper, Sunset Gold, Tiger Skin White, Tiger Skin Yellow, Absolute Black, Antique Brown, River Yellow, New Veneziano, Giallo SF Real, Giallo Veneziano, Giallo Ornamental, Baltic Brown, Verde Ubatuba, G684, Shanxi black China green ,Tan brown, Santa cecilia, Giallo firota, Kashimir Gold, Black galaxy, Butterfly Green or other Yellow ,Black ,Grey,Green,Beige ,Red,Carrara white marble,Dark paddang marble,Crema marfil marble,etc.